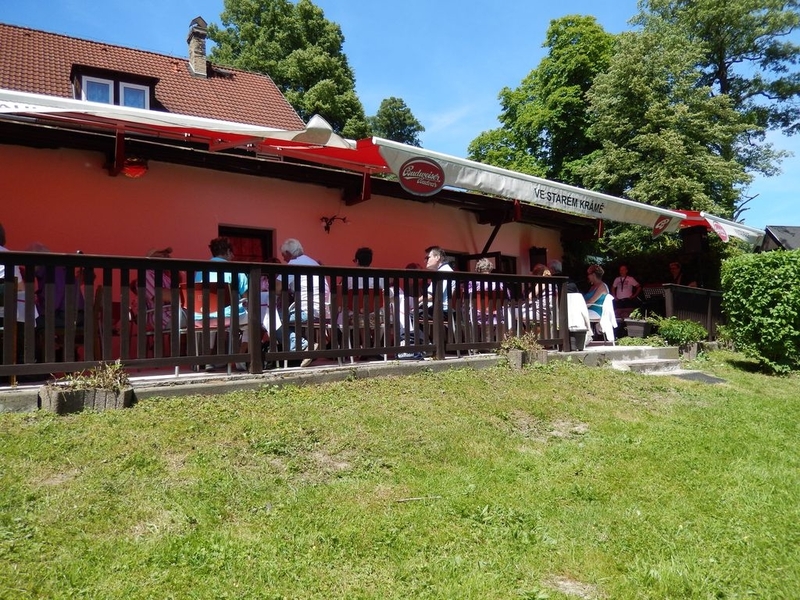 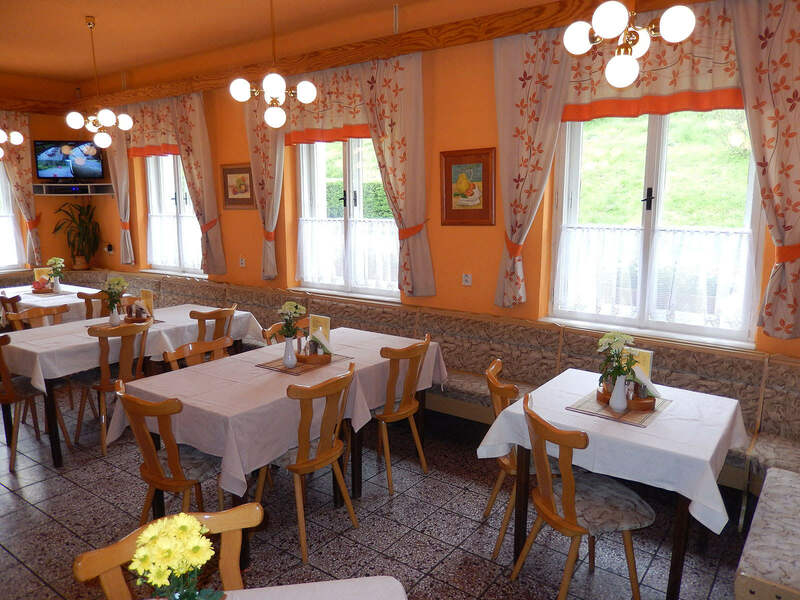 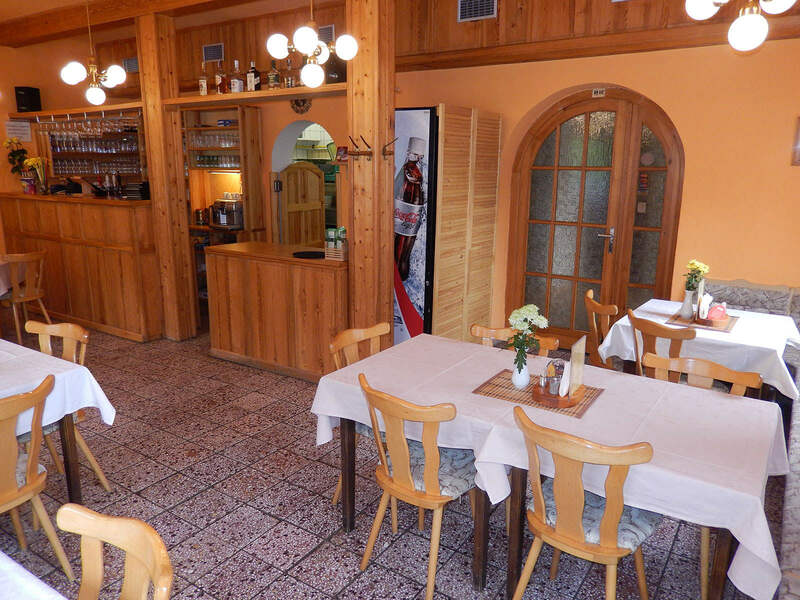 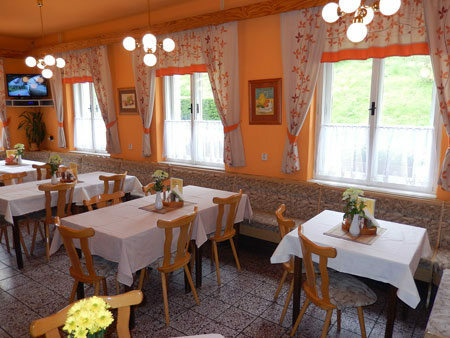 Restaurant "Ve Starem Krame" is situated in Srbska Kamenice, one of the most famous villages and recreation places in Czech Switzerland. 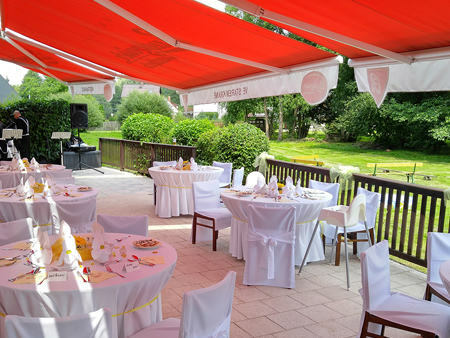 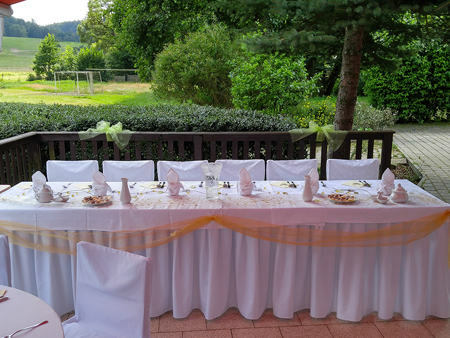 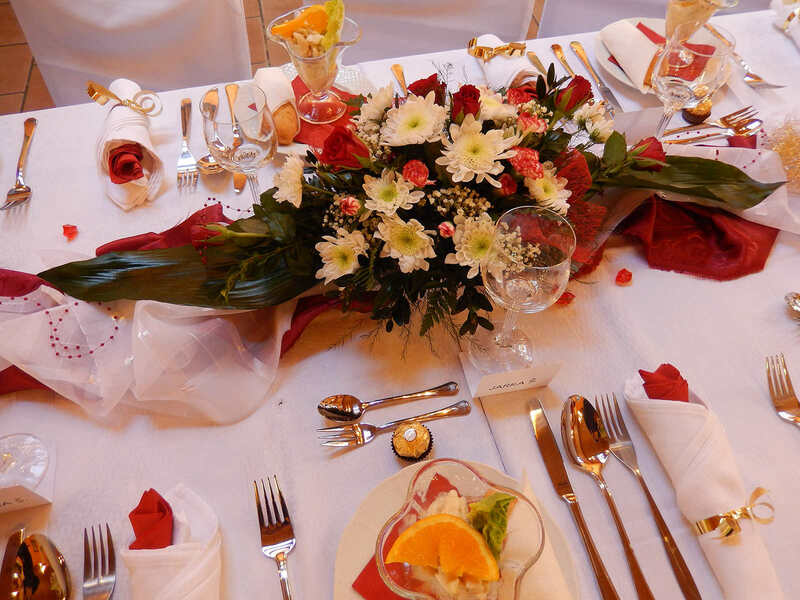 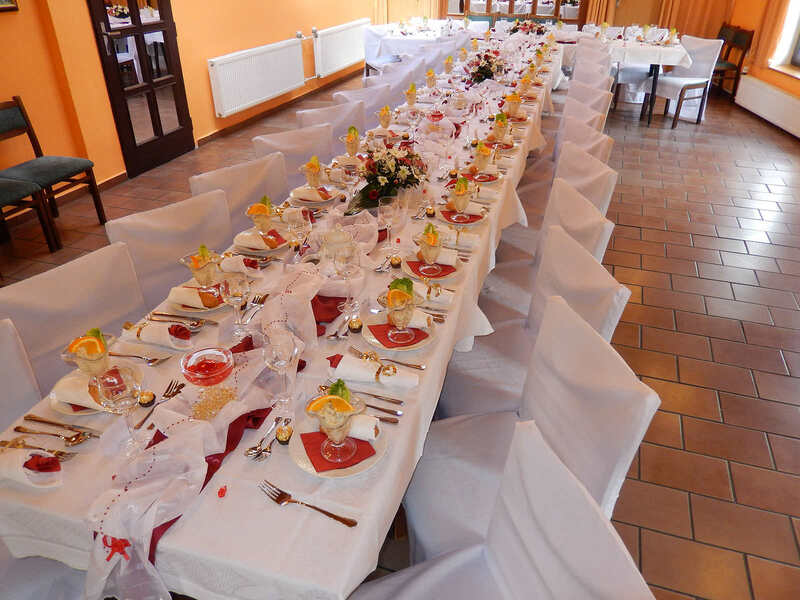 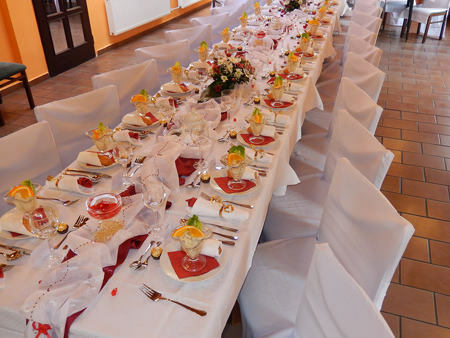 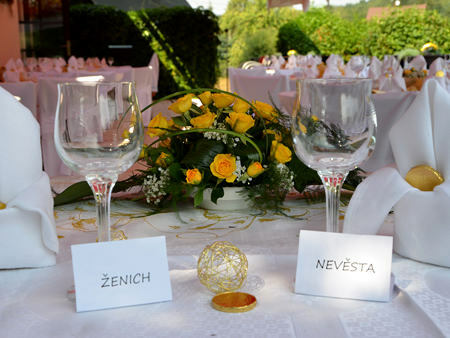 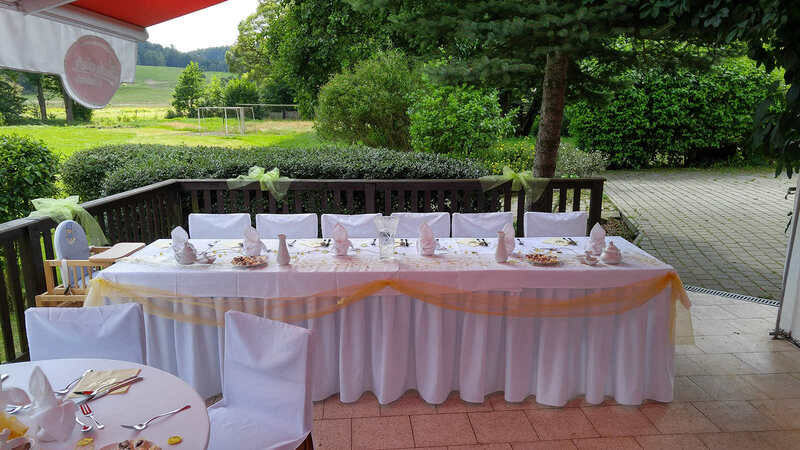 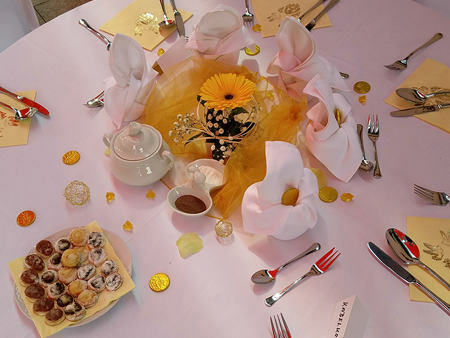 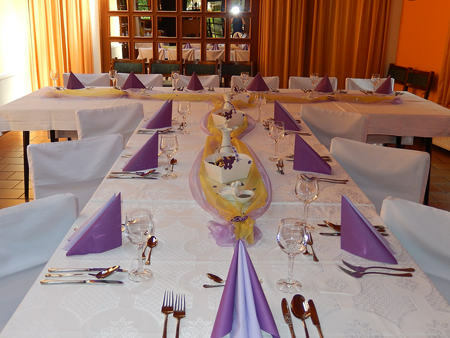 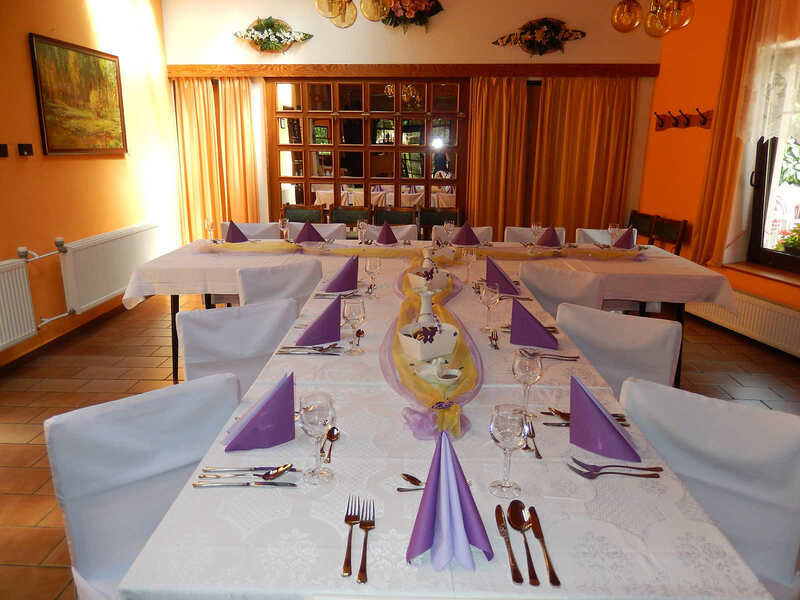 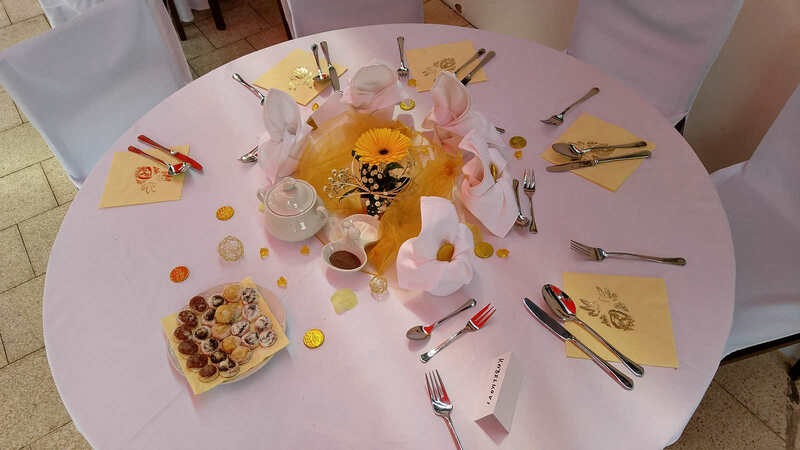 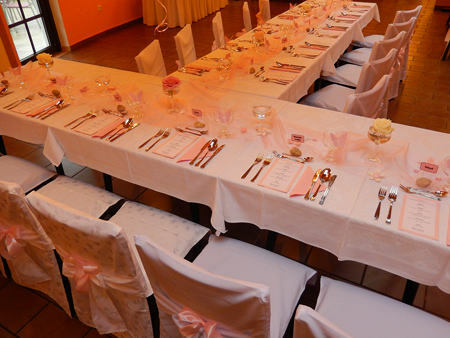 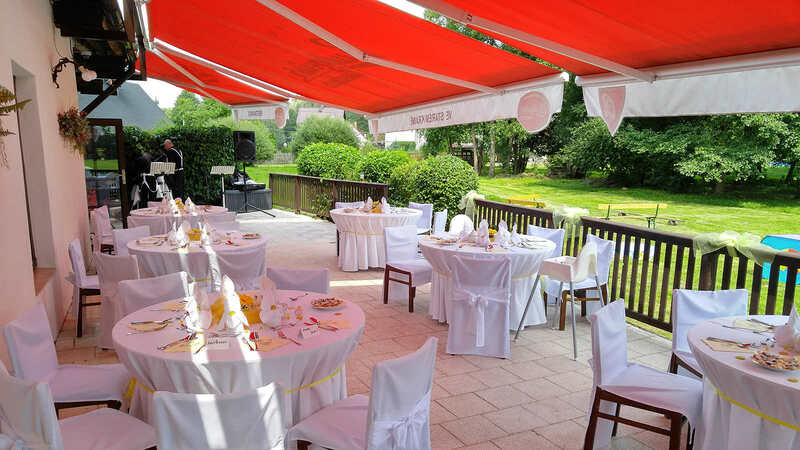 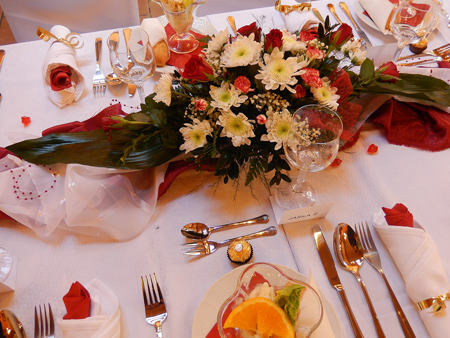 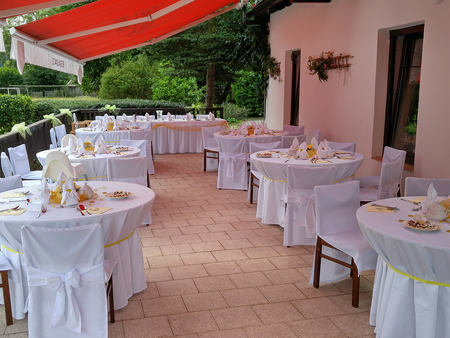 For our guests is restaurant with whole day consummation at their disposal. 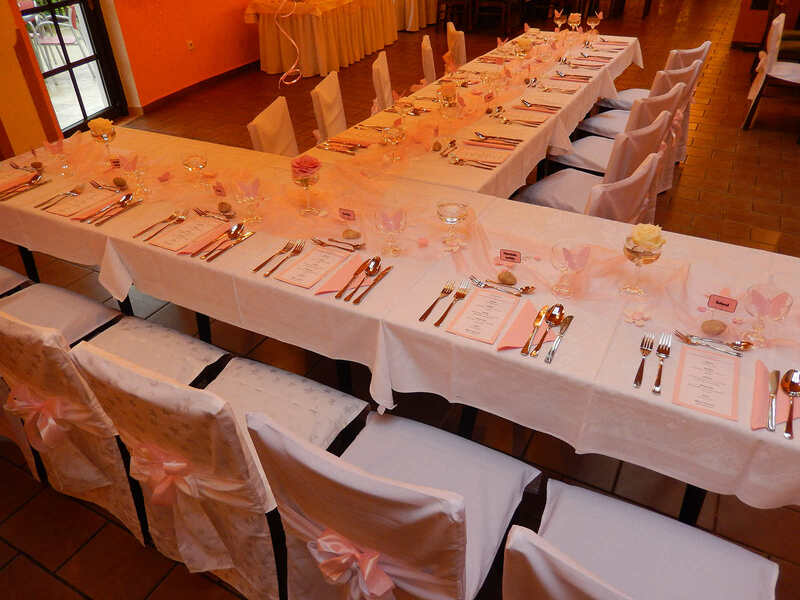 For booked events is possible to use saloon for 60 persons, suitable for holding parties, weddings, teambuildings and other events. Restaurant offers its guests two outside terraces with grilling in summer months. 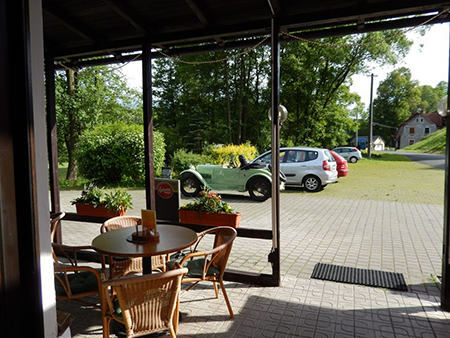 There is a car park in front of the restaurant for our guests. 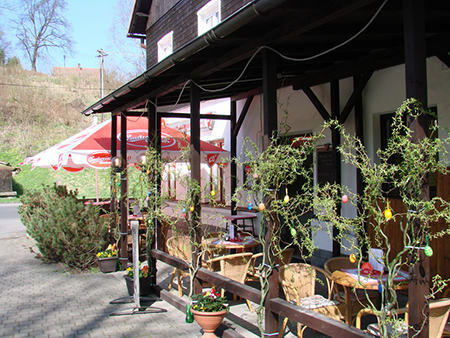 We are cooking typical Czech cuisine with wide range of dishes in price range from 48 CZK to 250 CZK. 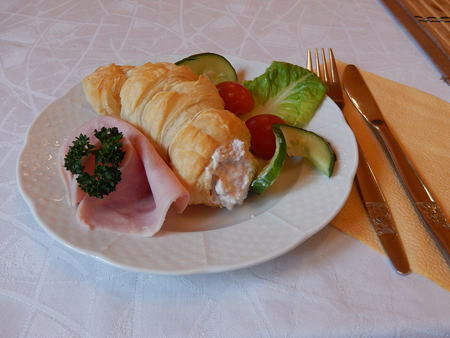 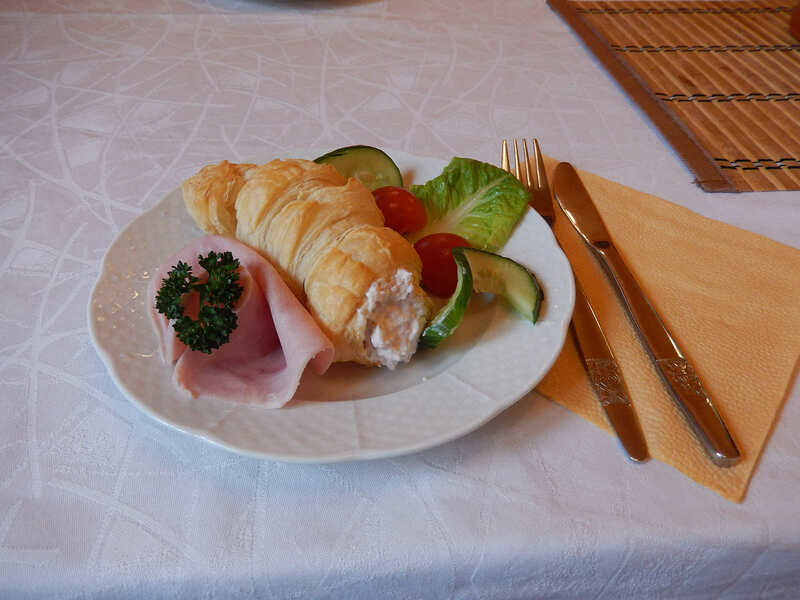 We offer breakfast, halb pension, full pension, BBQ specialities, tap beer. 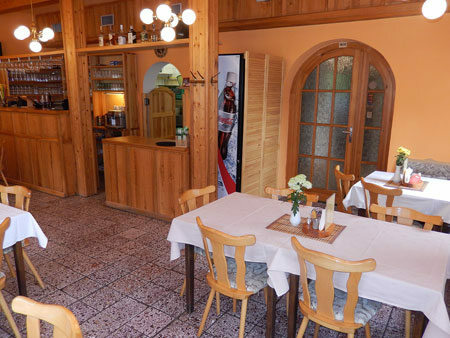 Restaurant is situated on the ground floor for easy entrance. 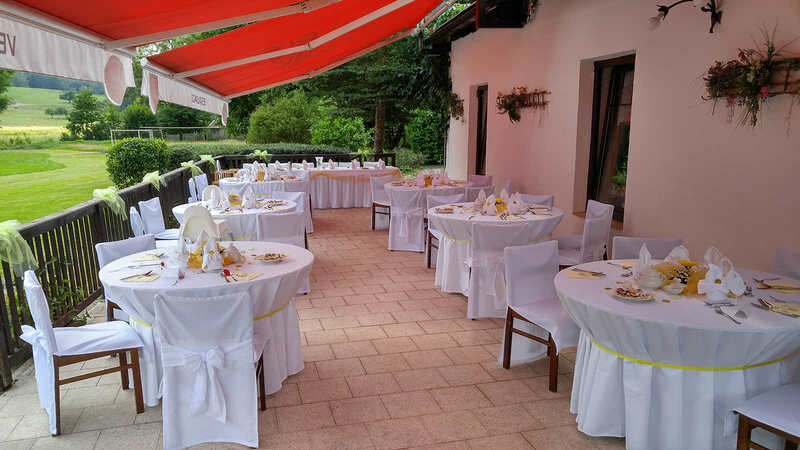 Book a table at "Ve Starém krámě"
If you have already picked out your ideal date, don't hesitate and make a reservation today. 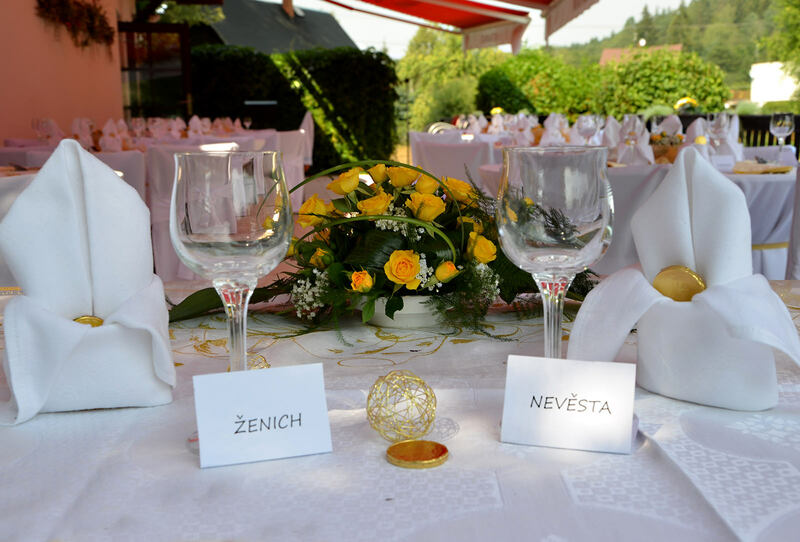 In case you have any questions, we will be happy to answer them.